Obituary for Thomas E. Dulemba | Jobe Funeral Home & Crematory, Inc.
Thomas E. Dulemba, 58, of Penn, formerly of Harrison City, passed away on Saturday, October 27, 2018 at Excela Westmoreland Hospital. He was born on December 30, 1959 in Latrobe to Andrew and Patricia (Wagner) Dulemba. Thomas is survived by his loving children, Joshua (Erika) Dulemba, Brian Dulemba, Mary Dulemba, and Patty Dulemba; proud grandfather of Lillith and Maya Dulemba; brother of Donna (Michael) Kaminsky, Nicole (Bill) Poland, Andrew Dulemba, Jr., John (Debbie) Dulemba, and Ron (Michele) Dulemba; loving boyfriend of Patty Martin and her family; also survived by many loving aunts, uncles, cousins, nieces and nephews. Tom was an avid hunter, enjoyed spending time cooking, and found the most joy when being with his family. Tom loved life to its fullest and his happy-go-lucky personality will be missed by all who knew him. A Memorial Service to celebrate his life will be held at a later date. Memorial contributions may be made, if desired, to the National Kidney Foundation, 2403 Sidney St., Suite 230, Pittsburgh, PA 15203 or to St. Barbara Catholic Church, 111 Raymaley Rd., Harrison City, PA 15636. 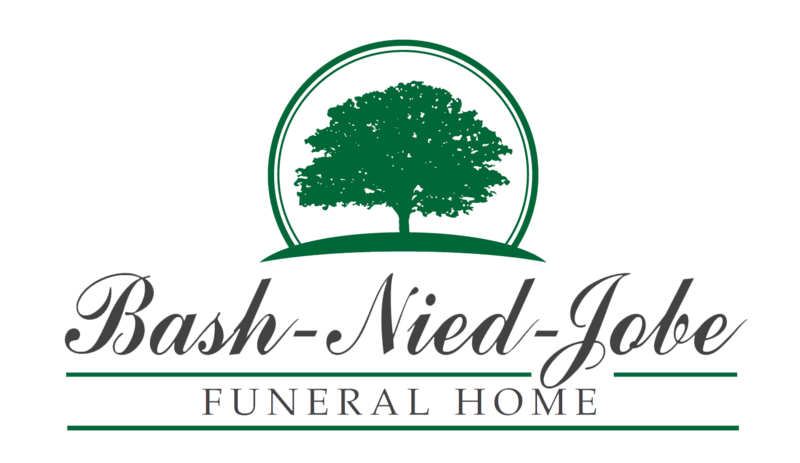 Arrangements are entrusted to Lindsay-Jobe Funeral Home, Inc. Online condolences can be given at www.Lindsay-JobeFuneralHome.com.